With advancements in technology happening every day, businesses, now more than ever, are focused on staying connected to the world via the internet. In their quest to utilize the latest technology, many business owners take shortcuts when it comes to information security. Stating the fact that cybercriminals usually go after larger companies, small business owners don’t put as much emphasis on IT security as they should, leaving themselves, and their customers, vulnerable to attack. This is where choosing an IT Outsourcing Company Orange County business owners trust becomes important. Protecting business data is challenging even to the experts and TH2 Technologies provides industry leading IT security services that can help today’s small to medium and enterprise level businesses protect their data. Social Media Attacks – Social media is being used by cybercriminals to attack clusters of websites that their targeted business will potentially visit. This practice is called “water holing”. Third-party Entry – By entering their target through third party sources such as vendors or repair professionals, cybercriminals can access almost every aspect of your business data. Social Engineering – An effective form of intrusion, social interaction and psychological manipulation may be old techniques, but cybercriminals still rely on them. Technology with Weak Security – Most tech products that are available today have been rushed to market so the manufacturer can remain competitive. This can lead to technology that offers little to no security when it comes to internet access. Corporate Data on Personal Devices – Storing or transferring corporate data on personal devices should never be allowed. Although mobile management tools are available, it is still good practice to limit any confidential data to business-only devices. Mobile Malware – Mobile devices are being used today more than they ever were and with some users looking to their mobile devices for internet purchases, file and data transfers and other tasks normally done on a desktop, the opportunity for malware attacks is even more prevalent. Neglecting Proper Configuration – Most business owners purchase software or network systems and don’t configure them properly leaving them open to attack on their data by cybercriminals looking for an easy way in. 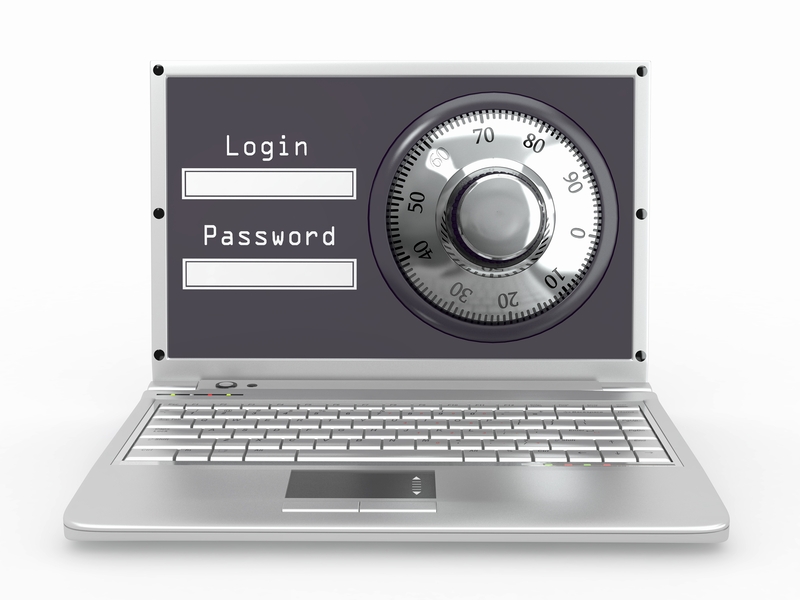 Inadequate Security Technology – IT security technology is only as good as the end user. Ensuring that you are using the latest security technology software and having someone available to monitor the software for alerts is important to their success. Outdated Security Software – We have all seen the security update pop-up on our computers and many of us, close the pop-up with the intention of taking care of it later. Then, we get bust and don’t update our security software leaving ourselves open to cyberattacks via malicious code. Lack of Encryption – Data that has not been encrypted can be easily downloaded and used by cybercriminals. Every computer and every bit of data should be encrypted for safety and IT security.